*we offer hourly rates as well as flat rates for local moves.. Welcome to Box Ox Moving service Austin Tx. We are a family owned and operated Austin moving company. Box Ox Moving Company has been providing reliable residential moving, commercial moving, local moving & long distance moving, storage and delivery services for more than 24 years. 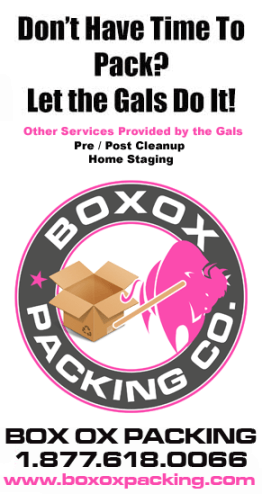 In addition, Box Ox is an also offers packing services. Please take a moment to browse our site and learn more about our Austin moving company. We welcome the opportunity to be your movers in Austin Tx. Box Ox Movers wants to be your reliable source for moving, packing, piano moving, storage and long distance moving. If you're looking for good Austin movers, give us a call. Contact us today at 512-861-8707 for your free in-home moving estimate! We will try our darnest to get it to you in a few minutes! An experienced 2, 3 or 4 movers man team. Depending on the size of your move. A moving truck large enough to complete your move in 1 trip….saving you time and money! Hand trucks and dollies. These really make the job go faster…saving you time and money! Lots of furniture pads to protect your belongings from damage. Moving straps to secure your belongings while on the truck. A trustworthy moving company in Austin Tx that is insured, bonded and has been moving great customers since 2003. Upfront Pricing "No Hidden Fees"
Moving from one state to another is not just a change of environment or a different neighborhood. For some people, it is a life-changing experience and a stressful one as well. Not only will you need to worry about packing and unpacking your stuff but the cost of a long distance move is so expensive! You need a mover that will help you with worrisome packing, loading, unloading and unpacking and at the same time, help you save on long distance moving costs. 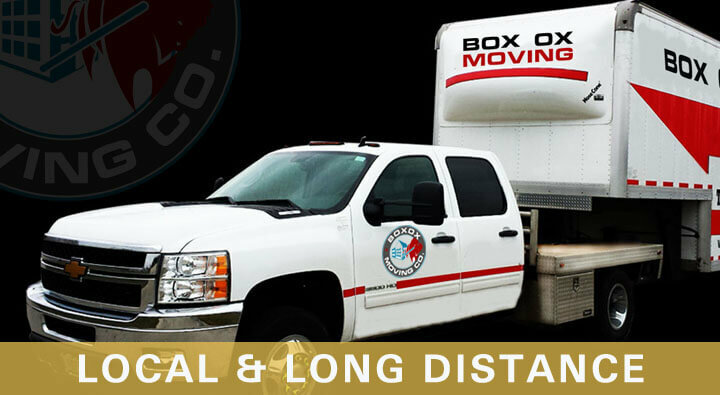 The solution to long distance moving in Austin, Texas is none other than Box Ox Moving Co. Box Ox Moving is your ultimate solution for that stressful and expensive long distance move. 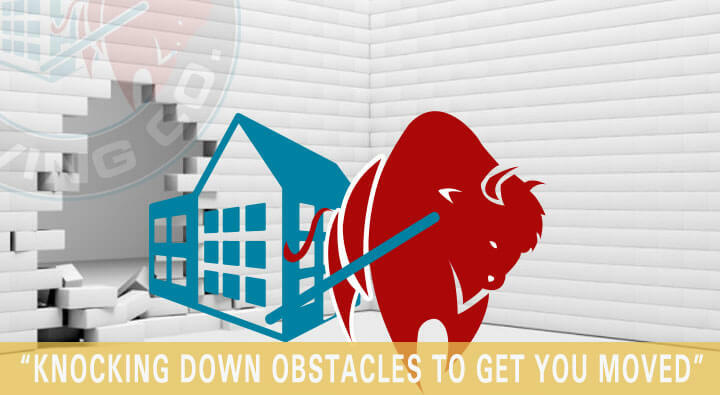 If state to state moving is your problem, you got the best solution with Box Ox. Our company has been moving people, families, businesses and companies from Austin to anywhere and of course, we can also help you with moving within Texas. Planning is one of the most important parts of any move. Poor planning could lead to terrible and costly consequences. Planning ensures that everything is considered when you move and all the items that you need are all accounted for from start to finish. Our team will provide detailed planning sessions according to your needs. Our movers are experienced, skilled and are highly professional. We treat your personal property with utmost respect and make sure that these are packed carefully and arrive safely and on time. We orchestrate moving schedules and make sure everything happens as planned. From the moving routes, ETD and ETA and even unpacking and arranging schedules are also followed to the T.
We offer insured and bonded moving and therefore you can trust that we will provide you with quality service all the time. For more information about our insured services, call us today. An experienced moving team is one aspect of a successful move and the other one is using the most efficient packing systems. 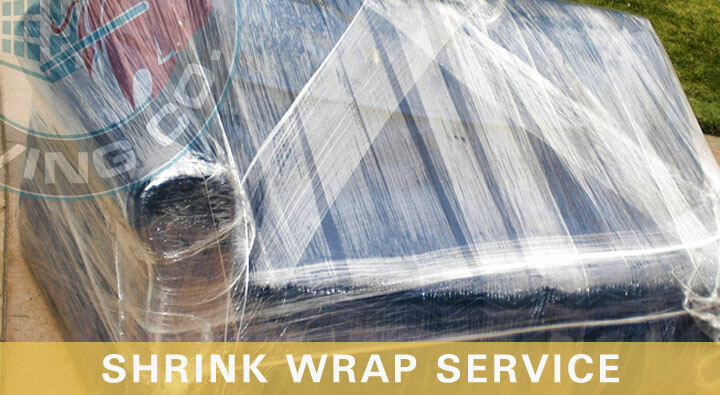 We offer the most efficient, systematic and safe packaging solutions for any kind of item. 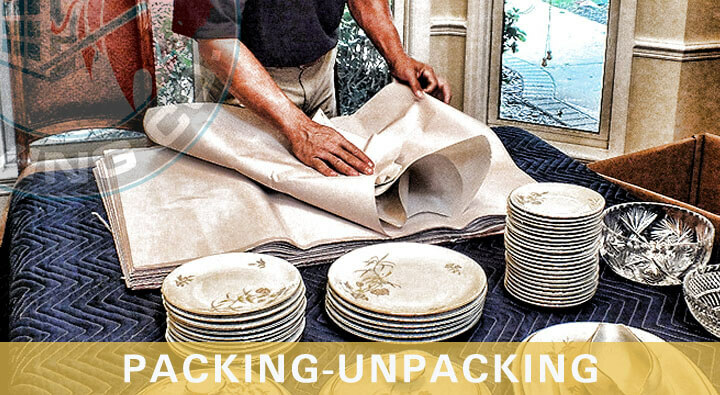 From expensive antiques to fine art, from delicate china to nursery furniture, we have the most efficient solution to help you move. By the time you arrive to your new home or location, we can help you move and arrange furniture and items all the more easing stress and worries of interstate moving. Our moving team provides arranging services to help make you feel right at home as soon as you arrive. 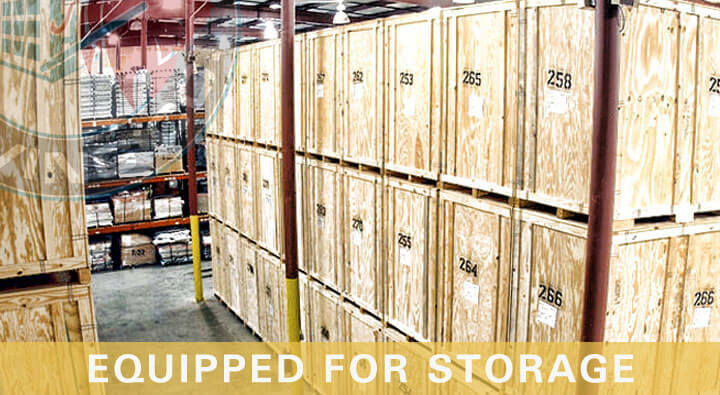 We also offer safe storage systems that keep things that you just can’t take with you. Our climate controlled facilities are safe and secure making us the most comprehensive moving company in Austin, Texas. Call us anytime and ask for our affordable and hassle-free moving from anywhere! You deserve a stress-free move now! Call us today! We Take Care of All the Big Things...so you can take care of the little ones. The Official Movers in Austin TX, Box Ox Moving Company specializes in residential and commercial moving & local or long distance moving. Call 512-861-8707 and let us be your Austin Movers. Austin Movers 5 out of 5 based on 62 ratings. 62 user reviews. Your men are so pleasant, efficient, and very easy to talk with. I found the service excellent and the movers outstanding. We accept all major credit cards / debit cards as well as cash or check.